There are now a host of big brand names using Craft CMS and Craft eCommerce including Netflix, Intel, Salesforce, and Nike. These brands have come to trust Craft CMS for its reliability, security, flexibility, and ease of use. Here’s why we think you will too. 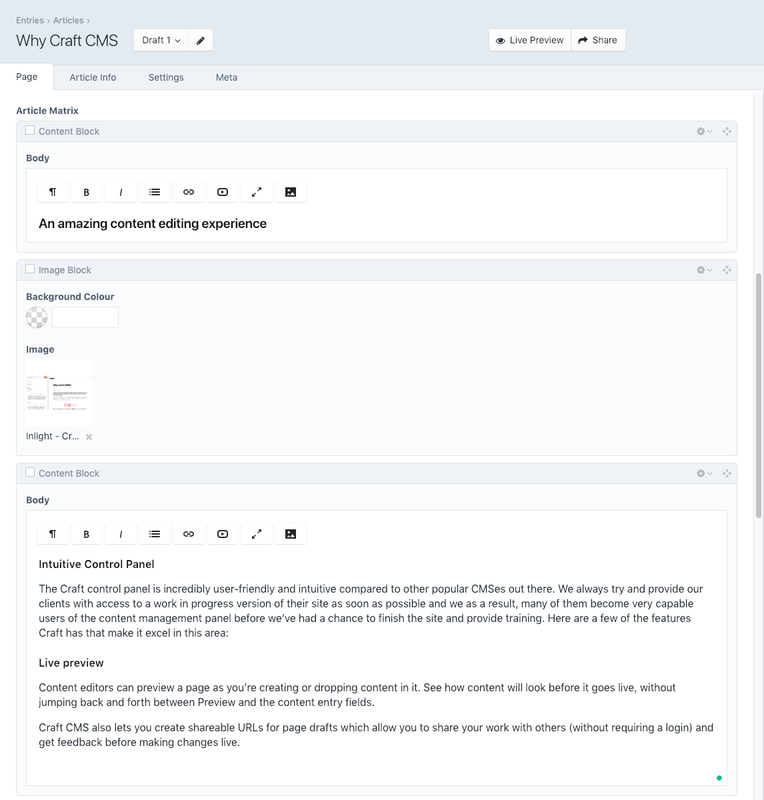 Content editors can preview a page as you’re creating or dropping content in it. See how content will look before it goes live, without jumping back and forth between Preview and the content entry fields. Craft CMS also lets you create shareable URLs for page drafts which allow you to share your work with others (without requiring a login) and get feedback before making changes live. The content matrix is one of the core page building mechanisms within Craft. The matrix allows content editors to build beautiful and varied pages using repeatable content blocks; avoiding a large, complicated WYSIWYG field. Allowing content authors drop in and arrange blocks of varied content increases the likelihood that site visitors will actually engage with the copy and read it all the way through. Craft CMS has a robust and feature-rich eCommerce extension available. This provides the usual eCommerce features such as a shopping cart, easy product and stock management, promo code and sale functionality, and advanced tax management. But unlike many eCommerce platforms on the market Craft Commerce is set up to work with completely custom business logic. Every eCommerce store has some business logic. Some are standard across all sites like the need to apply tax or shipping costs. But many of the eCommerce platforms out there are too structured in their built-in business logic which means if you are selling something a bit different or have specific customer groups you might struggle to get the platform to accommodate your products and business rules. Custom business logic is important to get your product and pricing structure perfectly represented on your website. Craft CMS is not the property of any one agency or web developer so it’s easy to find developers with PHP expertise who can work on it. This means you're never locked down to one vendor and there's no shortage developers or agencies who can maintain and build on your Craft platform. Twig auto-encodes all HTML by default, helping avoid XSS attack vectors. 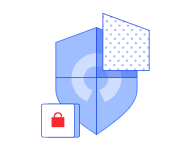 Craft jumps through some pretty significant hoops to ensure in-app purchasing is secure even on installs without SSL enabled. Craft helps prevent session/cookie hijacking, by doing things like storing the browser's user agent string in the identity cookie and validating that it matches on subsequent session requests. Craft's codebase has been frequently audited by third-party security firms and with tools like OWASP's Zed Attack Proxy Project. Craft CMS is created and backed by PHP development company Pixel & Tonic providing extremely regular updates, and a well documented, and fully featured API. In addition, there’s a strong, active, supportive, and growing community working on improving the platform. Craft CMS features one-click updates, and excellent stability, scalability, and security. Craft 3 significantly reduced Time to First Byte, Query speed, and memory usage, by nearly 70-80% in some test cases. This demonstrates how seriously they take performance. Twig used for templating which enhances both the speed and security of a website. 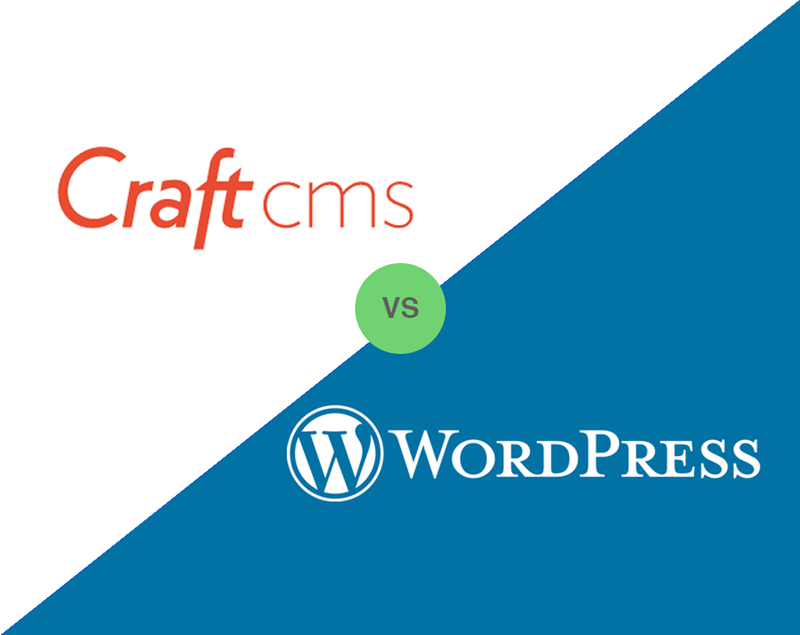 So how does Craft CMS compare to other CMSes like WordPress? While it’s generally true that there is not a single best software for everyone we feel that Craft kicks more goals than the others. We really like Craft CMS and Craft eCommerce. With its ease of use, security, and flexibility it excels in more ways than any other CMS we’ve come across and we think you’ll love it too. 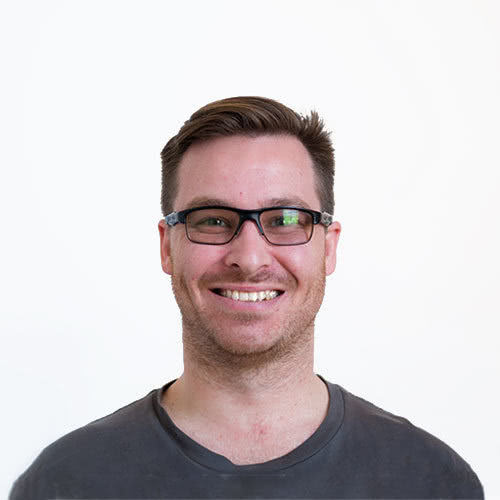 David is an experienced developer who is passionate about quality. He always aims to write elegant, maintainable, and robust code. 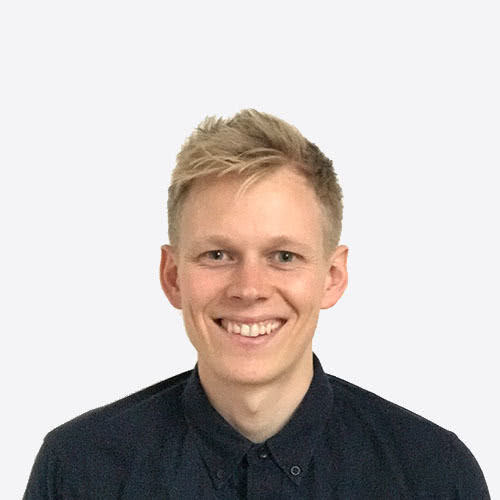 David loves accessibility and performance which has synergised well with his work with universities and large public institutions.